The hackers accessed a massive database and 716 megabyte file detailing over a million trades, among other things, and posted it to Karpeles' personal website. A group of hackers told Forbes that they’ve broken into Mt. Gox servers in order to bring to light what actually happened in the days leading up to the company’s bankruptcy filing, which left its customers without hundreds of millions of bitcoins. Mt. 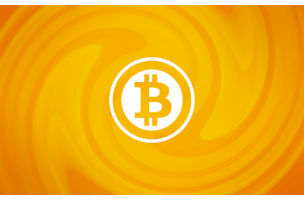 Gox has not been forthcoming with the Bitcoin community apart from attributing the closure to a massive hacker attack. 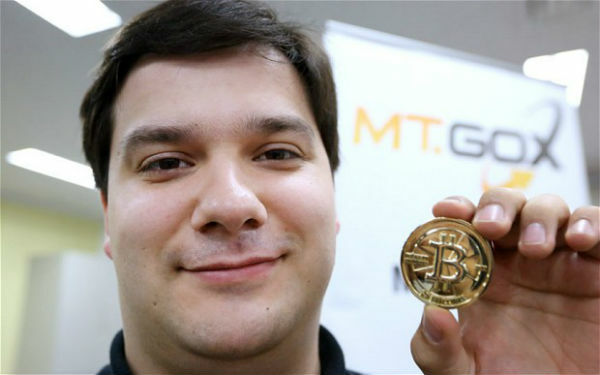 “Hackers took over the Reddit account and personal blog of Mark Karpeles, Mt. Gox’s CEO, to post an angry screed alleging that the exchange he ran had actually kept at least some of the bitcoins that the company had said were stolen from users,” said Forbes. Reddit moderators removed the hackers’ post soon after it was posted saying that stolen material was not permitted in the subforum, but the community had already been drawing its own conclusions. Bitcoin experts haven’t seen the movement of the 850,000 bitcoins that Mt. Gox claims to have lost in its bankruptcy filing. The coins should be accessible on the public transaction ledger meant to prevent fraud and forgery in the Bitcoin economy.